Does this sound familiar? Do you leave directly after a networking event so you can get to your next appointment? WHY? You’ve taken the time to sign up to go to the networking event. You’ve taken the time to prepare for the event. You show up wide-eyed and bushy tailed ready to make an impact. You’ve prepared your pitch, practiced it two - maybe three times to get it just right. You show up armed with your business cards, flyers, and marketing material. AND…. you did it all perfectly. THEN… you leave... AND THAT … is where it ends... AND THAT... Is a costly mistake! Like so many people who try to “squeeze” in as much networking as they can, into their already very busy lives, you schedule yourself so your day is jam packed with appointments. The problem here is when you schedule those appointments around the opportunity you are missing out on. The REAL Magic of Networking happens directly after the event you just attended. 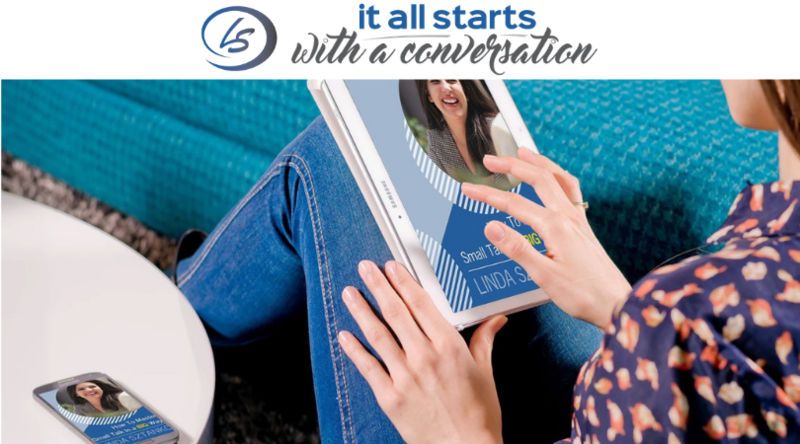 When you don't take the opportunity to connect and spend some quality time with one or two of the people you just spend the last 90+ minutes sharing your pitch, your business cards, your flyers and marketing material to… you have lost a prime chance to make a deeper connection and more meaningful relationship. It’s been said again and again and again. Networking is about building relationships. So why aren't you doing just that? Why are you not inviting someone you met your networking event to stay for coffee or another cocktail after the event and get to know them? THIS is where real relationship building takes place - when you are both in the momentum of your networking after-glow. 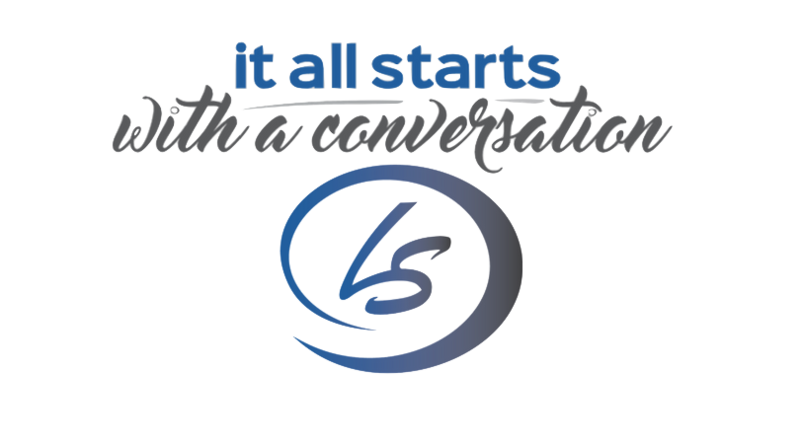 You have gotten through the nervousness of the initial meet, greet and state your business conversations to the group, so why not take advantage of now being relaxed and enjoy some bonding time with someone from the event? When you take the time to linger around after an event, people’s guards are down, they are feeling no more pressure to perform and they are really ready to network - by getting to know you and allowing you to get to know them. ONLY THEN does it actually happen - MAGIC! You start building a business friendship. Who do we all refer our friends and family to? That’s Right.. someone we know well enough to trust sending others to. I always schedule 60-90 minutes after a networking event in my calendar to allow for a possible connection to grow and rarely does that not happen. On the chance it does, I use that time to work over a quiet coffee and get caught up on a few things. Time is never wasted, there is always something to do. So, here is some homework for you! 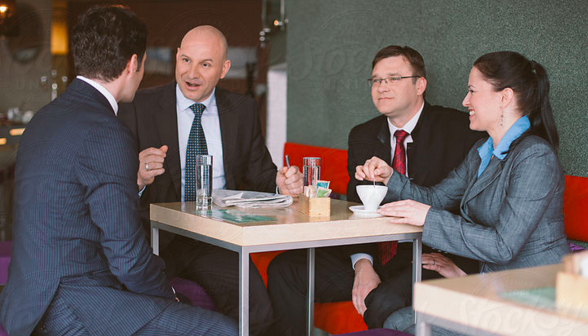 Then next time you are at a networking event and you meet someone you would like to know better… invite them to stay for coffee after the event to talk further. Don't talk about business; Just get to know them. Start building your netwokring relationships instead of believing that everyone in that room is magically going to give your business card to everyone they know. 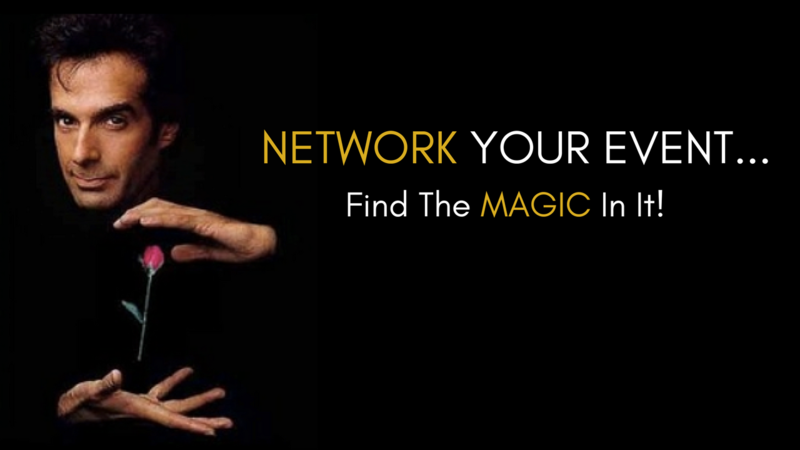 Just like David Copperfield, the magic doesn’t happen until they get to know YOU…not what your business is.